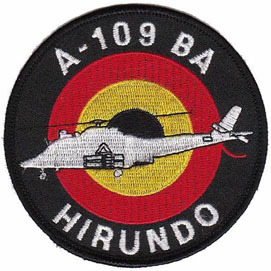 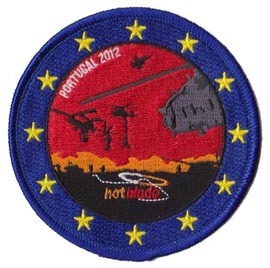 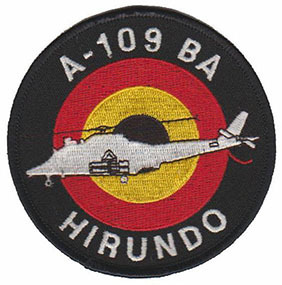 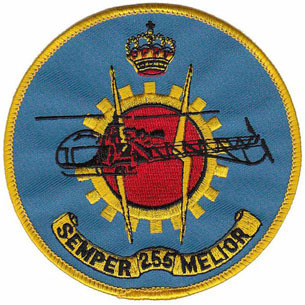 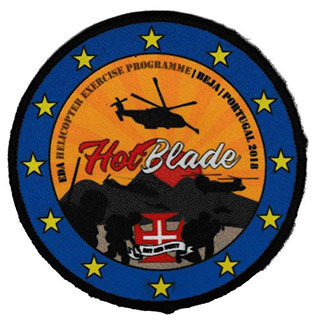 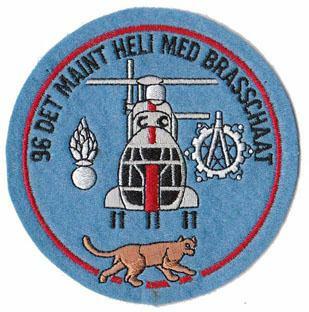 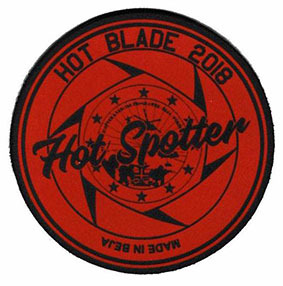 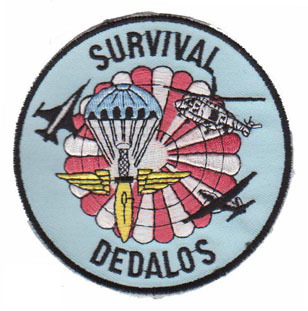 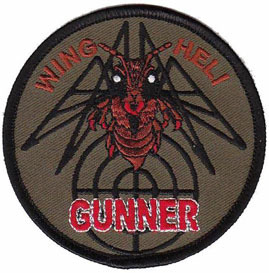 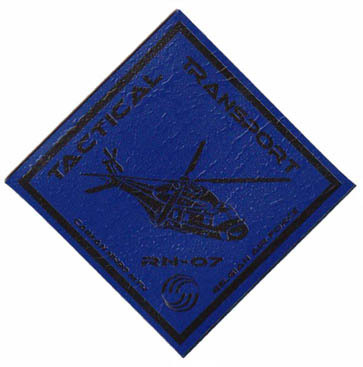 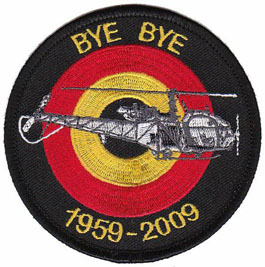 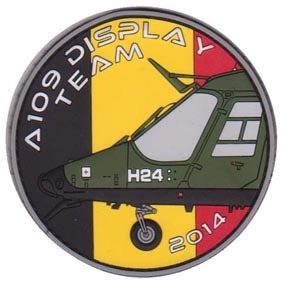 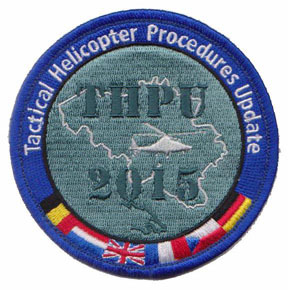 In 1963 the 16th Squadron formed the first helicopter display team called Red Pitch. 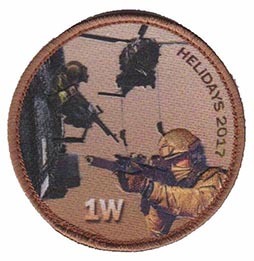 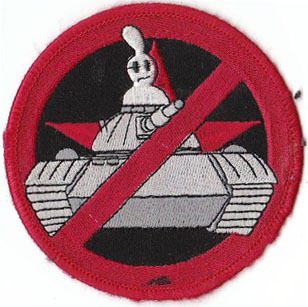 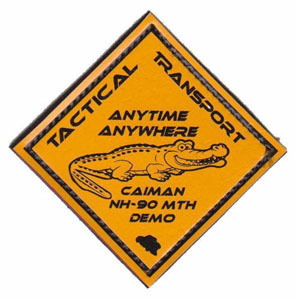 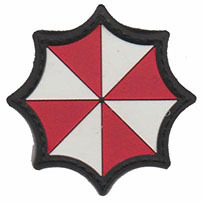 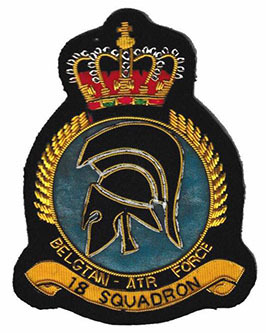 They were followed by the 17th Sq. 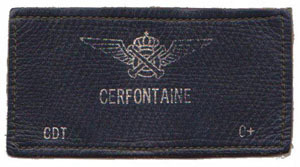 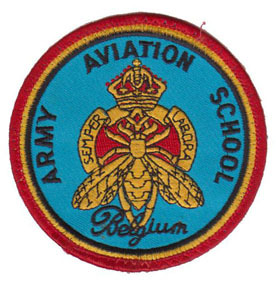 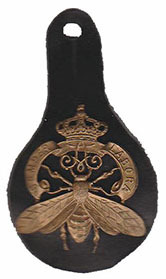 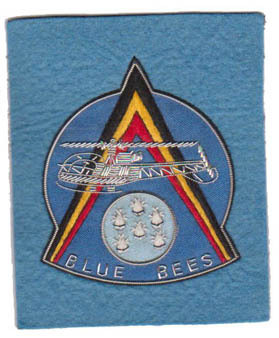 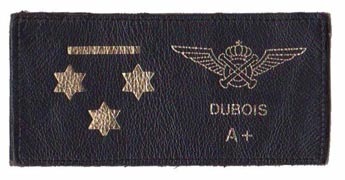 in 1968 when they formed the Blue Bees (with blue being the color of the Light Aviation, and the Bee was the Light Aviation insignia). 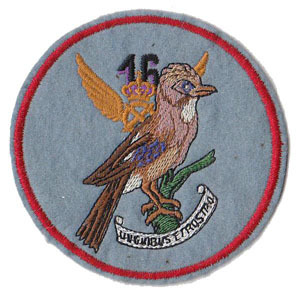 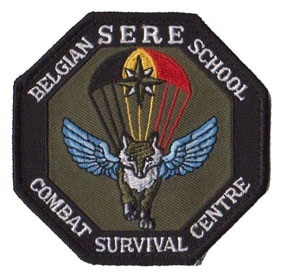 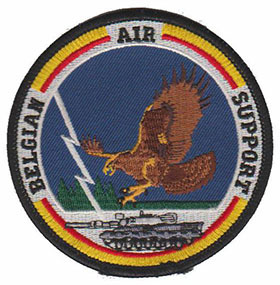 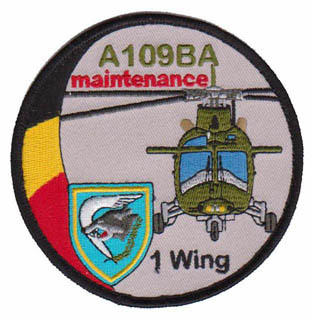 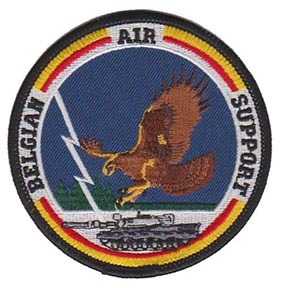 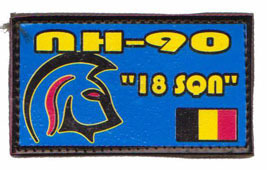 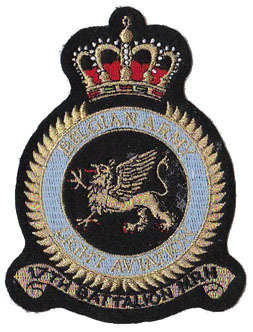 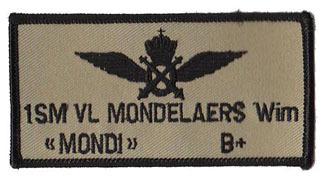 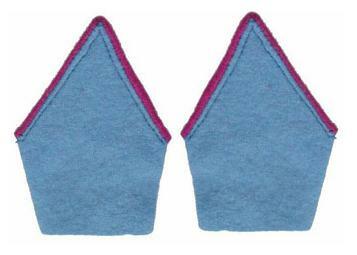 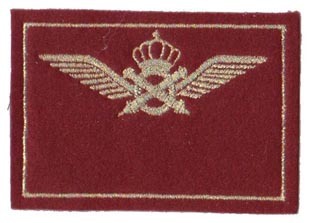 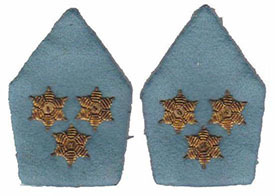 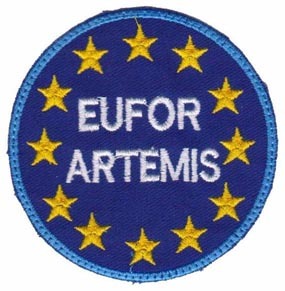 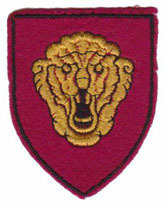 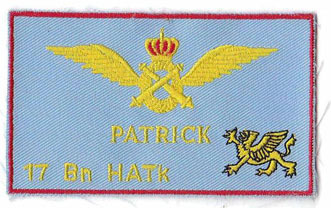 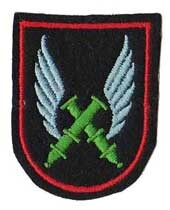 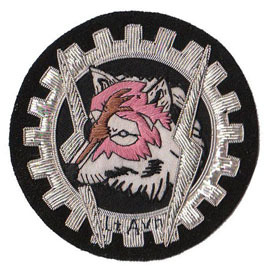 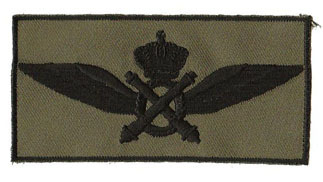 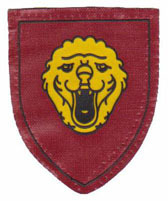 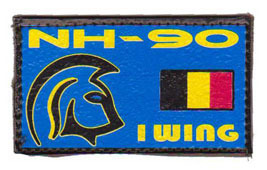 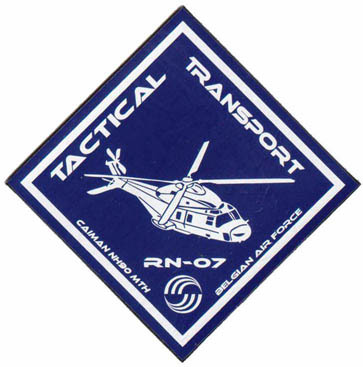 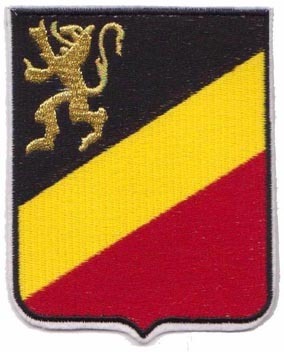 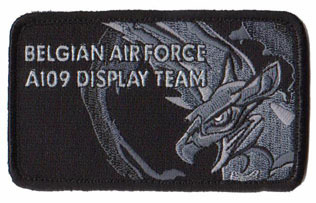 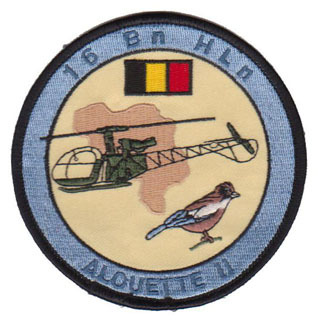 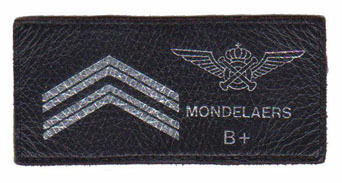 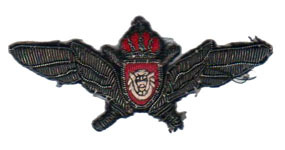 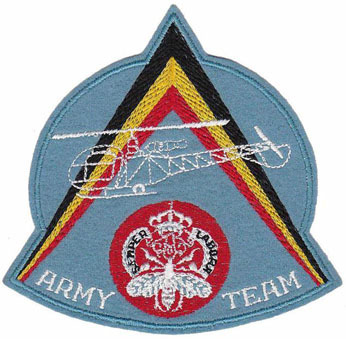 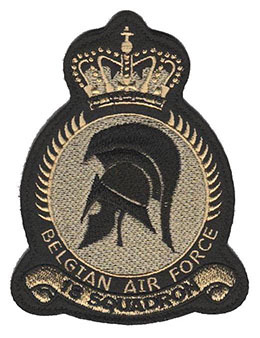 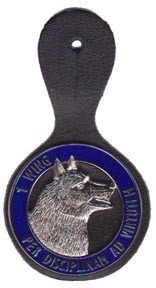 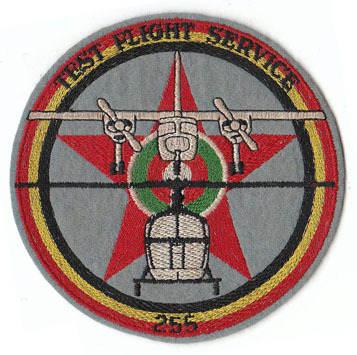 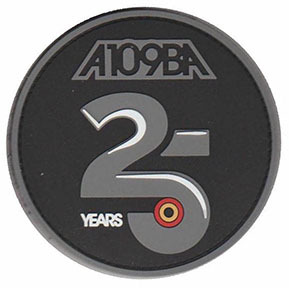 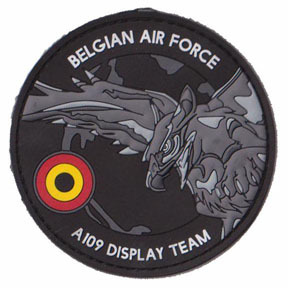 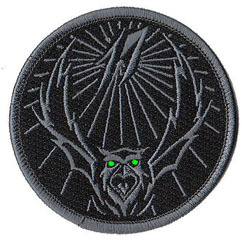 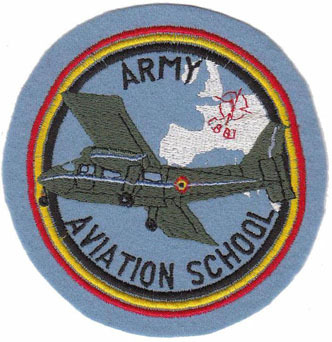 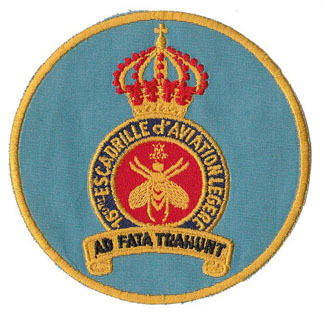 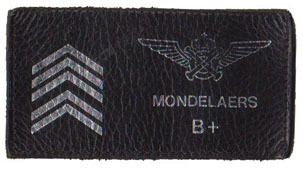 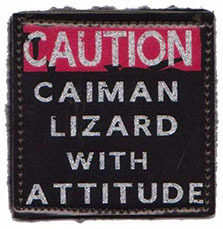 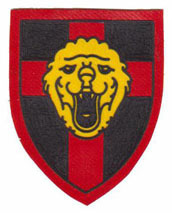 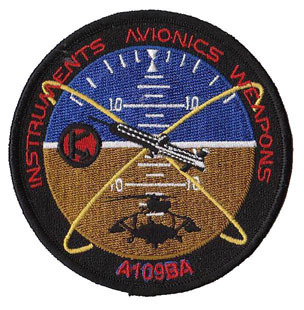 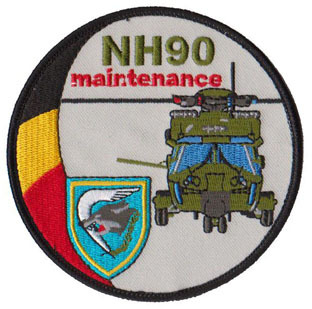 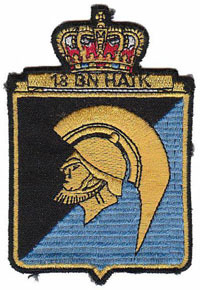 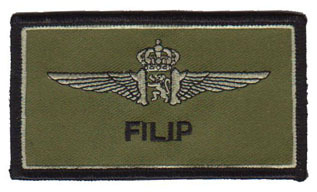 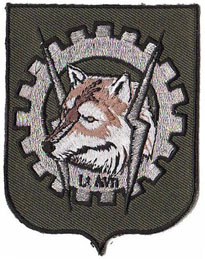 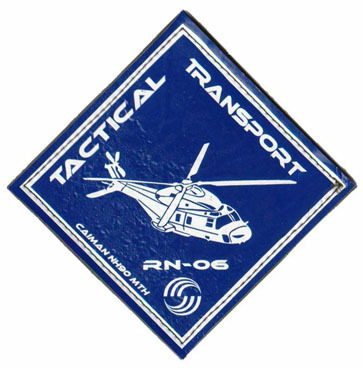 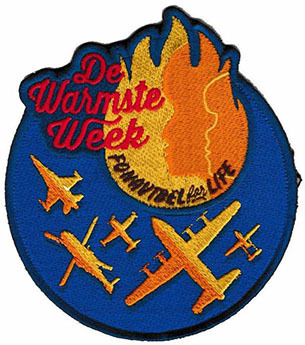 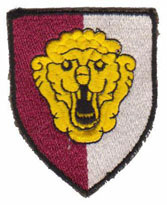 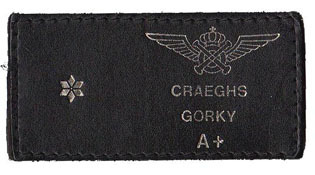 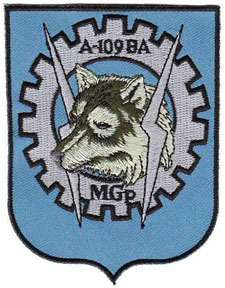 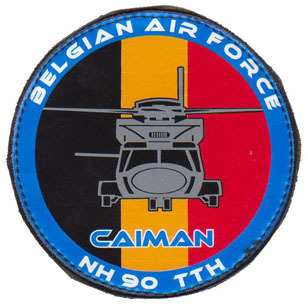 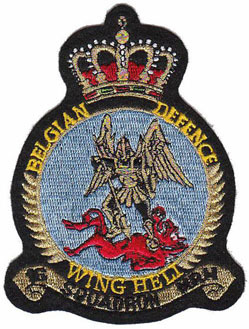 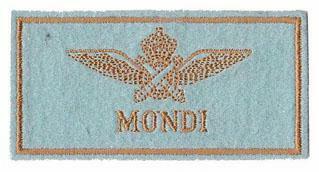 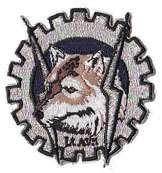 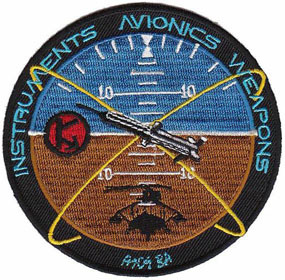 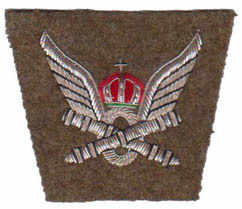 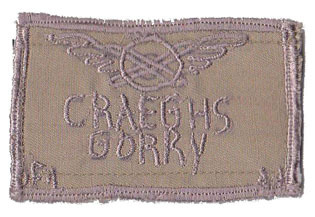 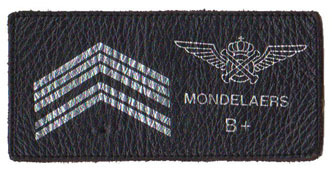 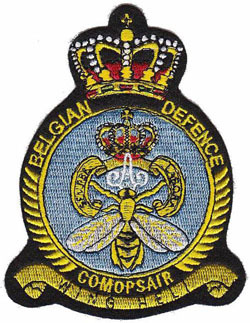 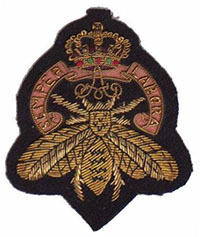 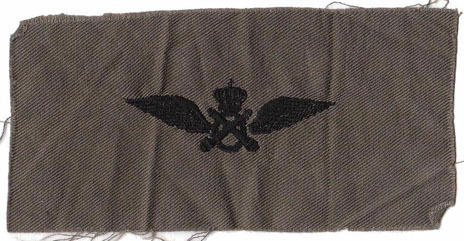 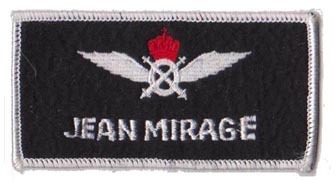 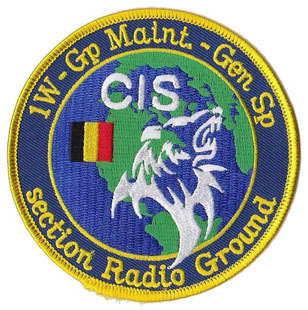 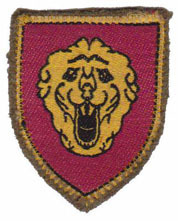 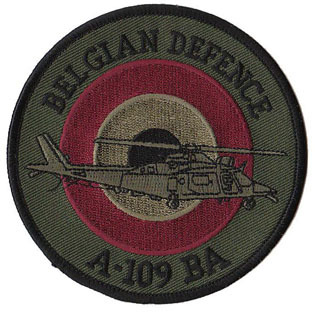 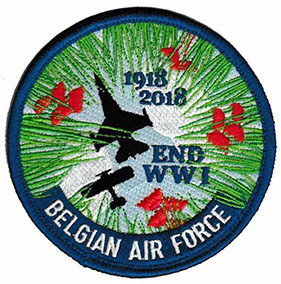 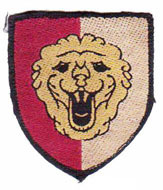 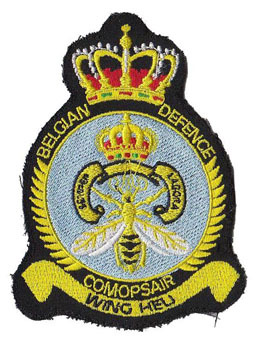 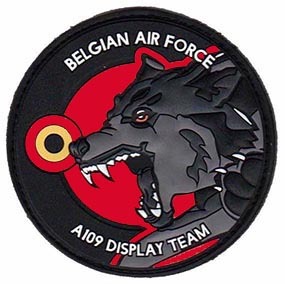 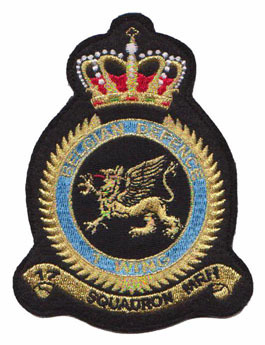 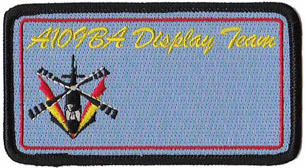 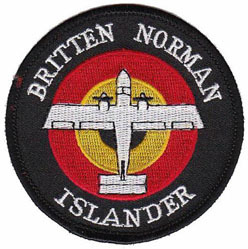 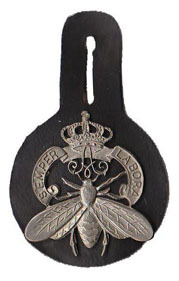 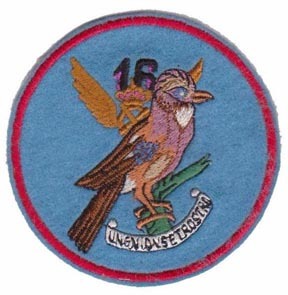 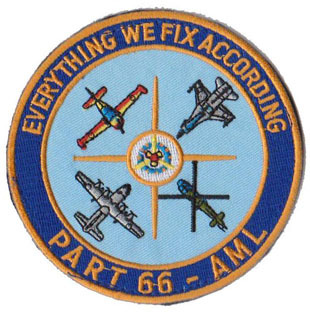 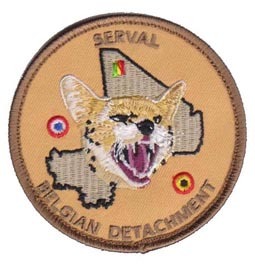 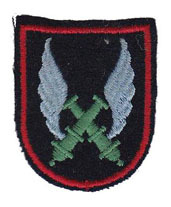 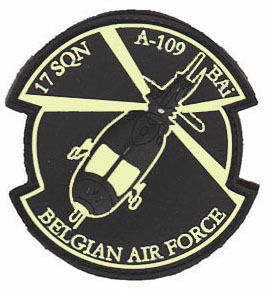 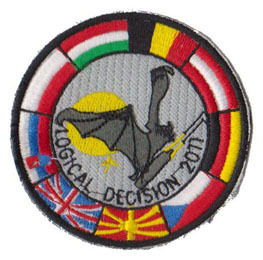 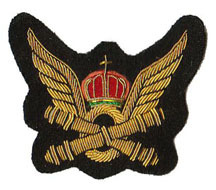 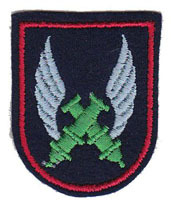 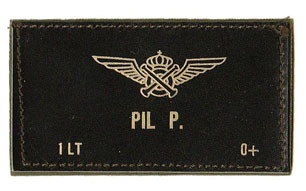 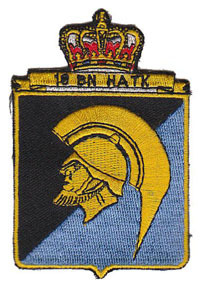 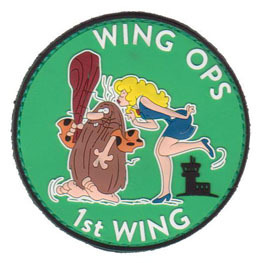 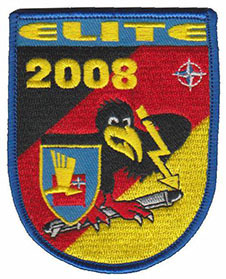 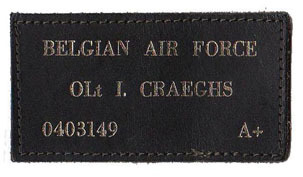 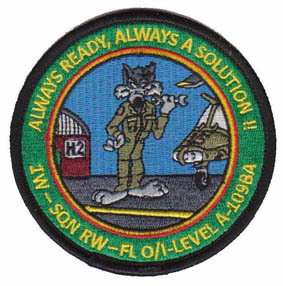 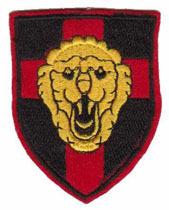 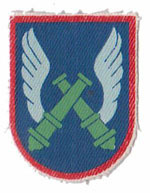 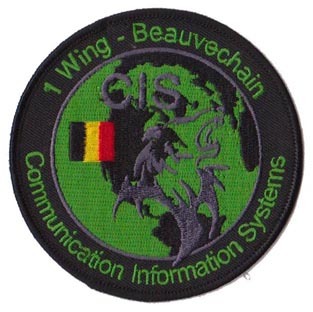 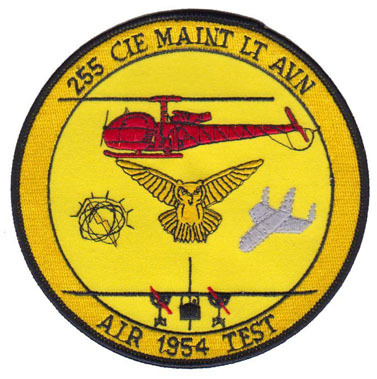 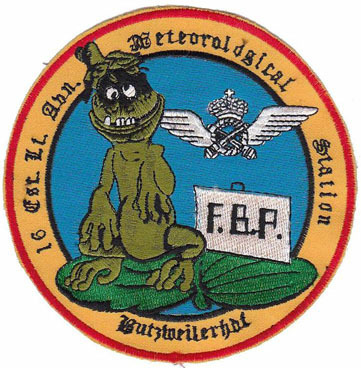 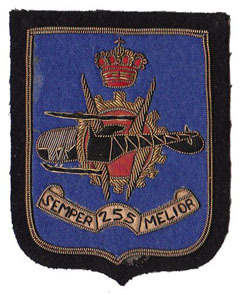 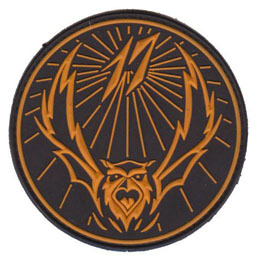 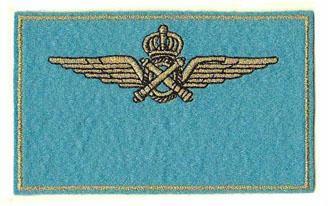 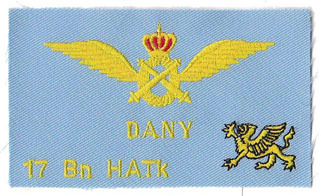 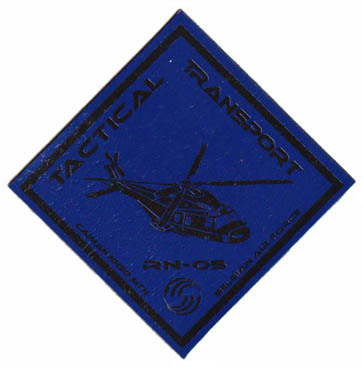 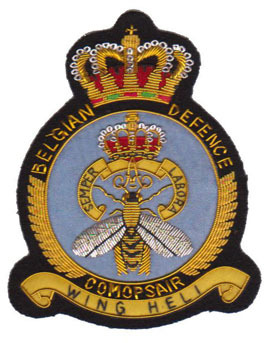 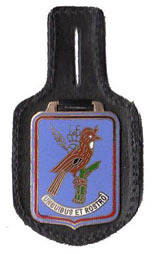 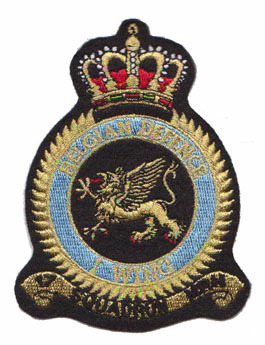 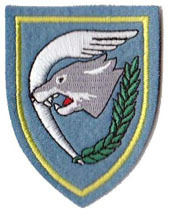 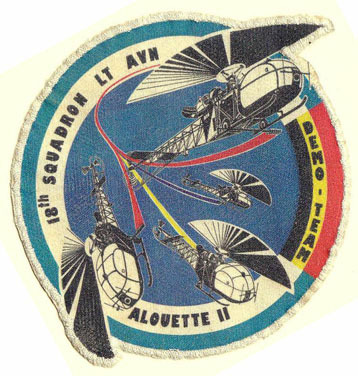 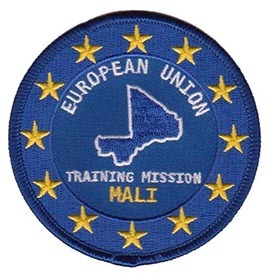 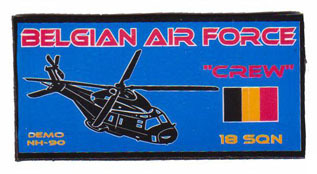 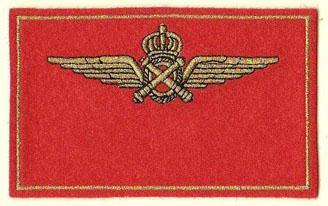 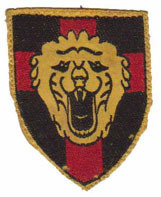 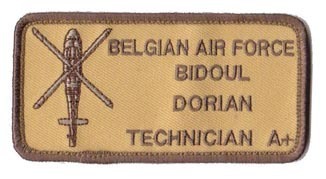 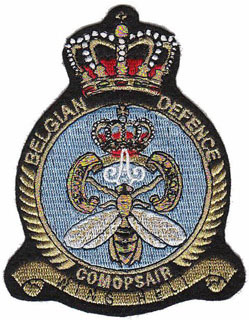 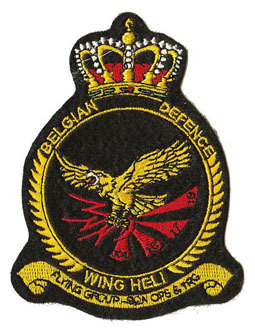 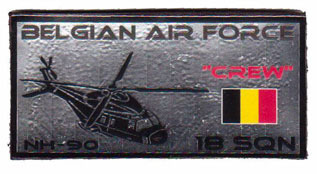 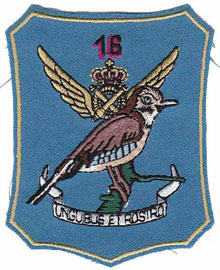 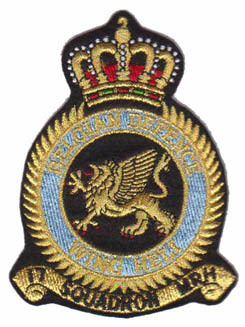 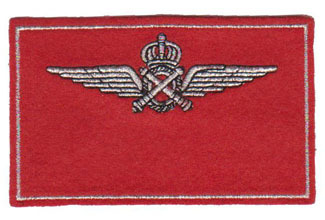 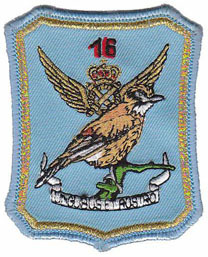 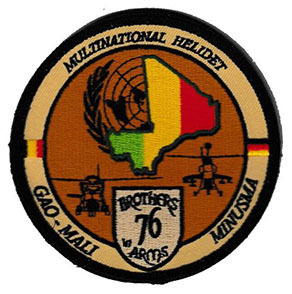 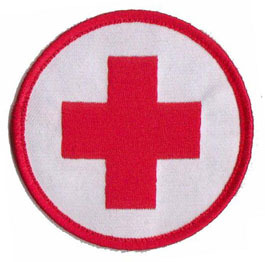 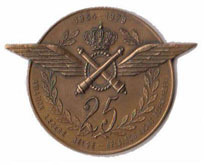 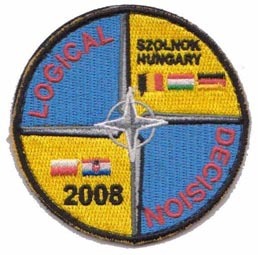 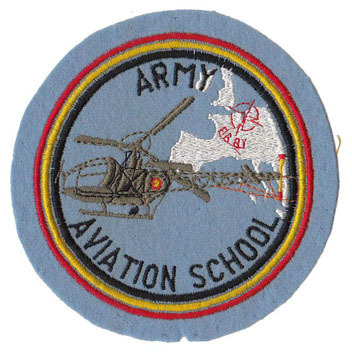 The 18th Sqn formed their Larks in 1970. 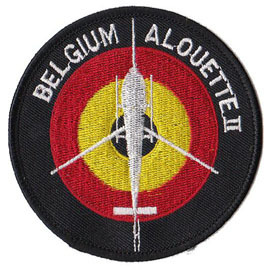 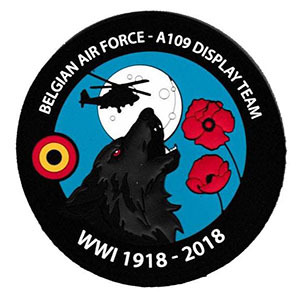 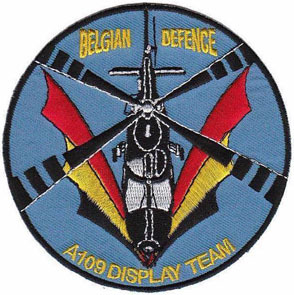 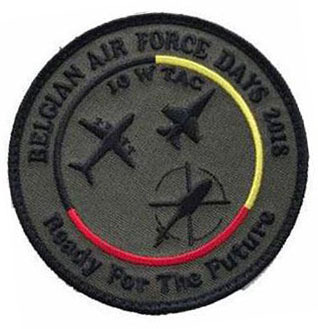 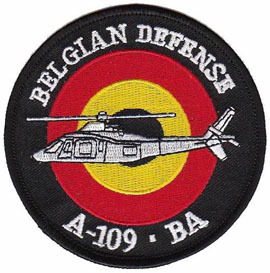 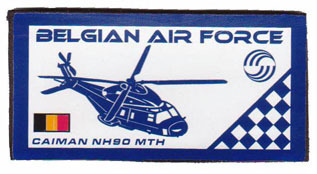 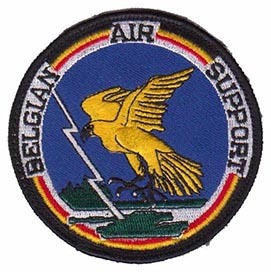 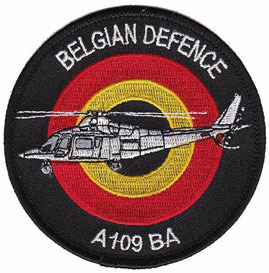 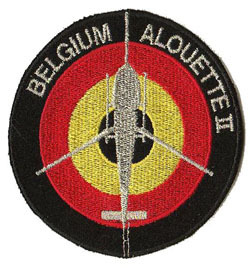 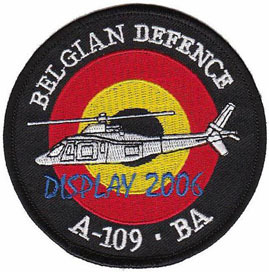 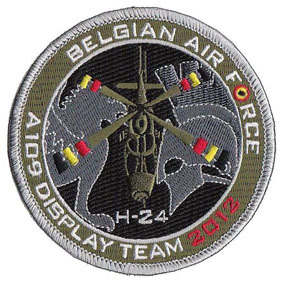 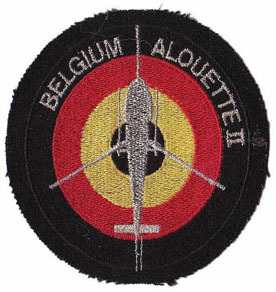 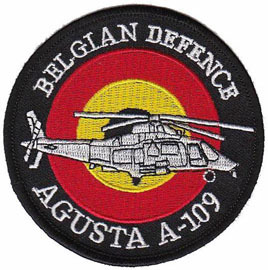 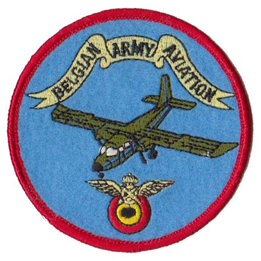 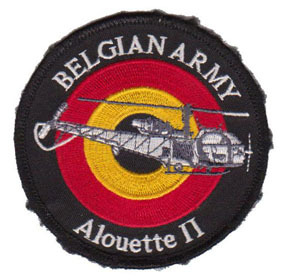 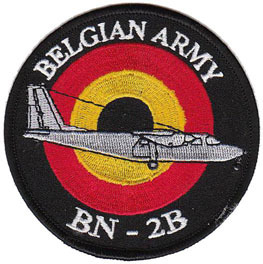 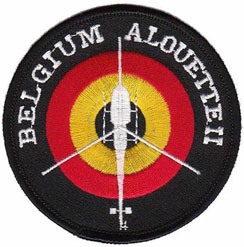 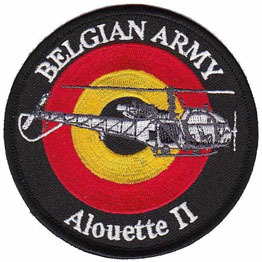 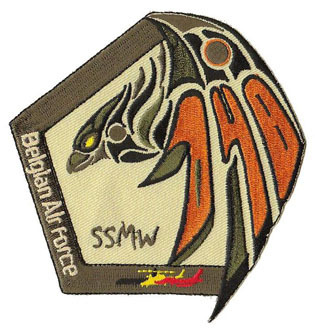 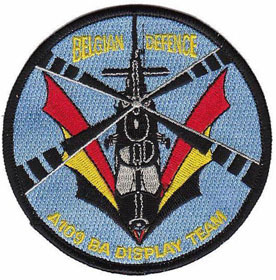 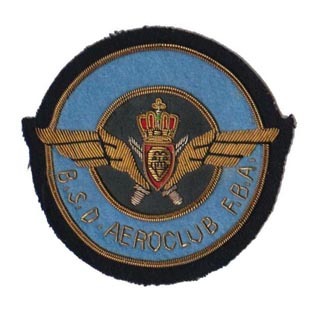 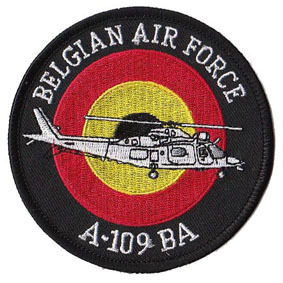 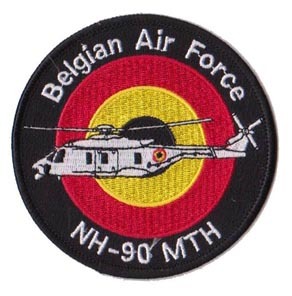 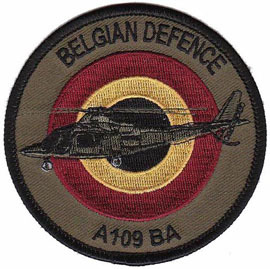 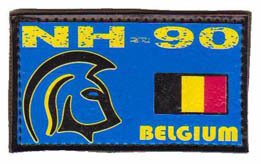 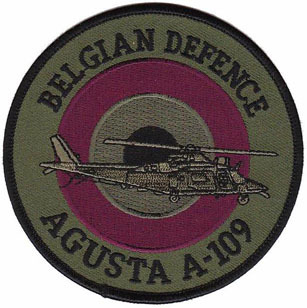 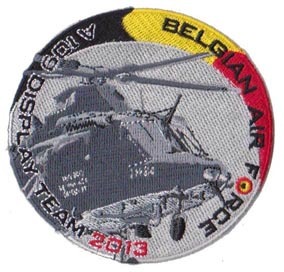 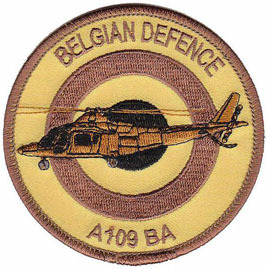 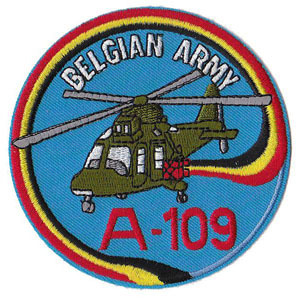 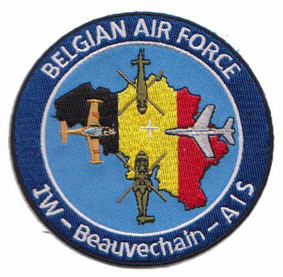 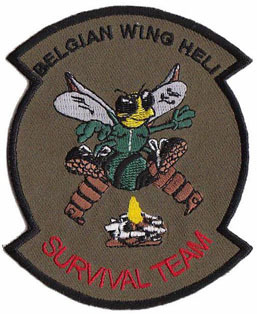 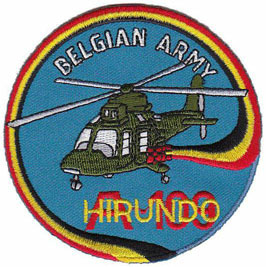 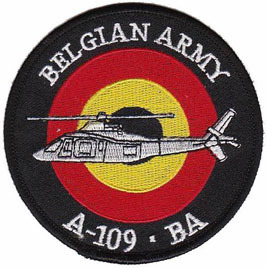 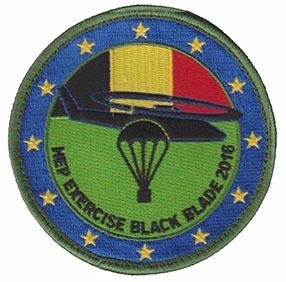 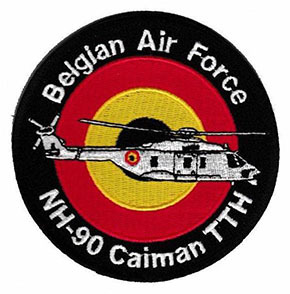 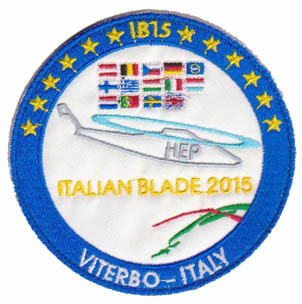 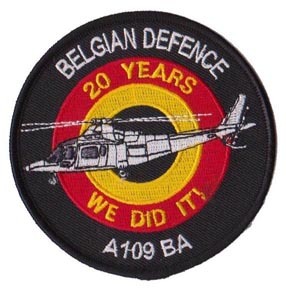 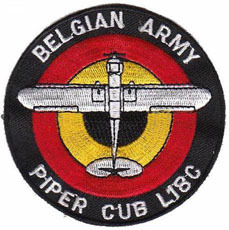 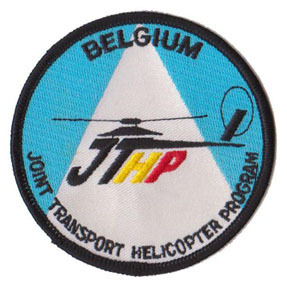 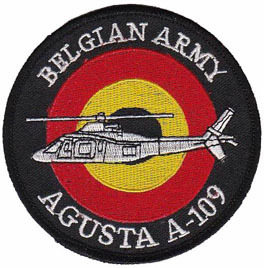 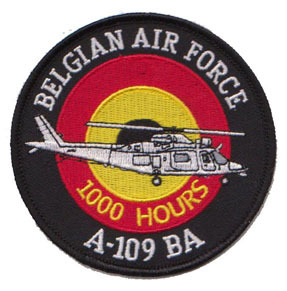 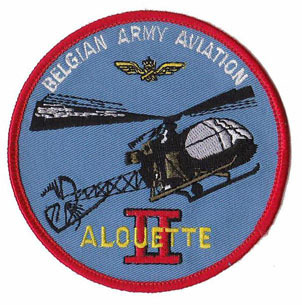 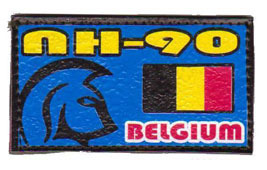 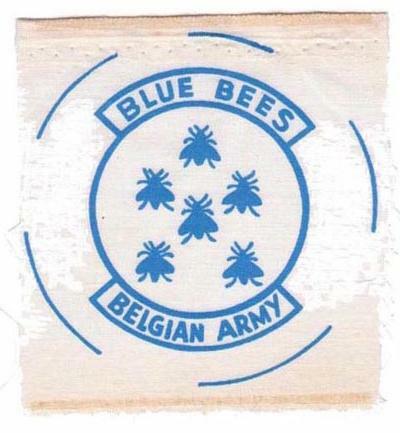 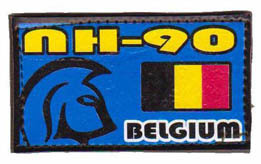 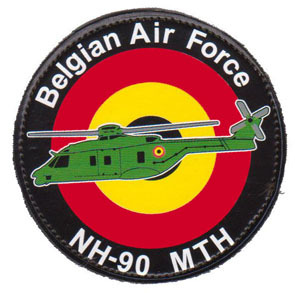 In 1971 it was decided that only 1 single team would represent the Belgian Light Aviation at national and international air shows and this under the name Blue Bees. 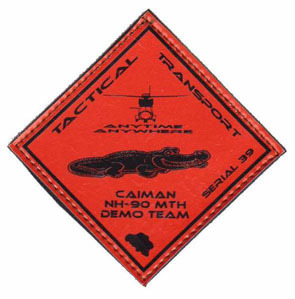 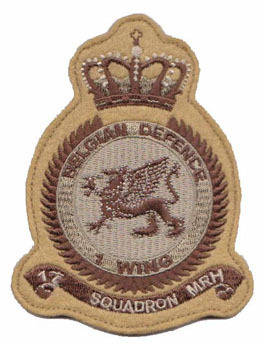 The Squadrons would take turns in putting the team together. 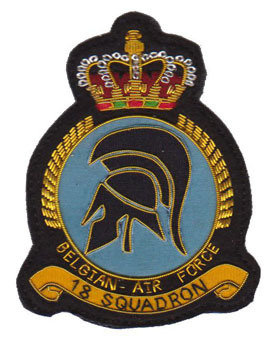 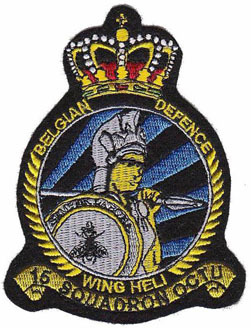 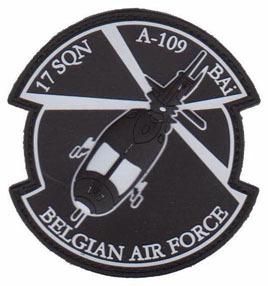 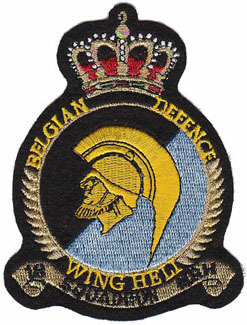 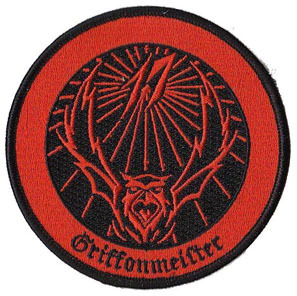 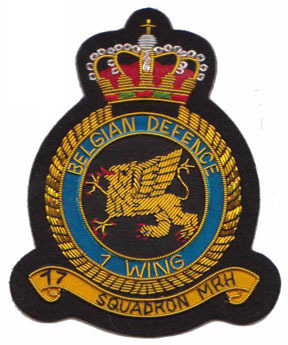 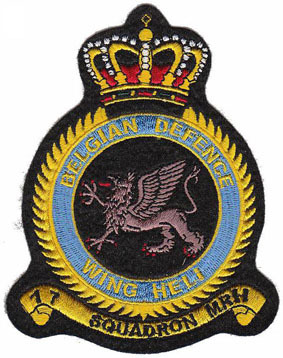 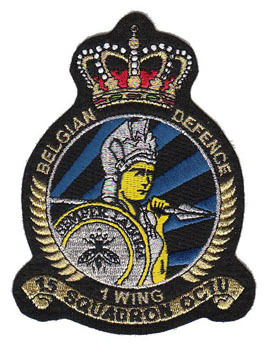 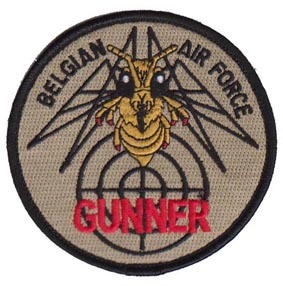 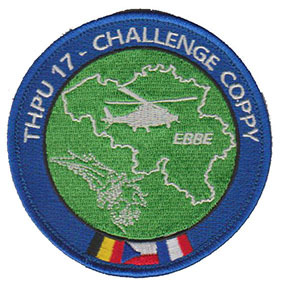 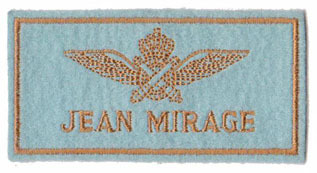 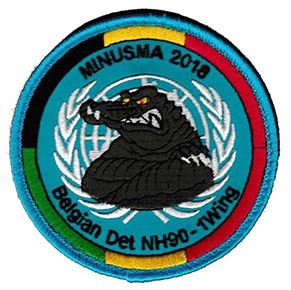 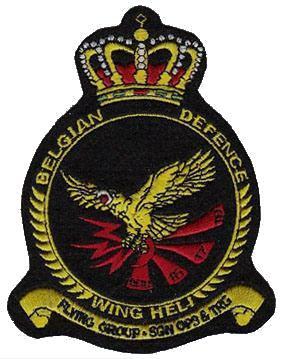 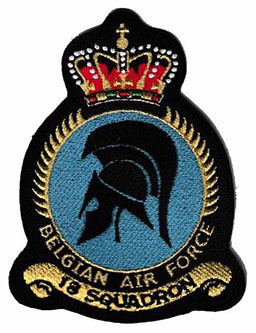 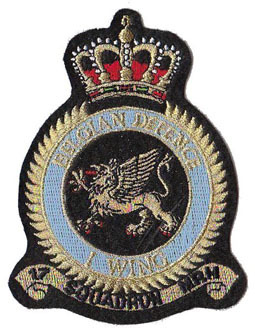 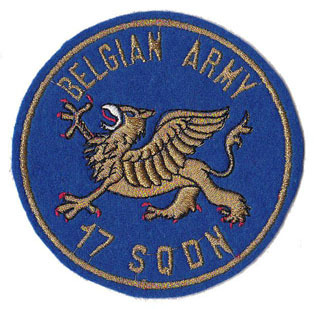 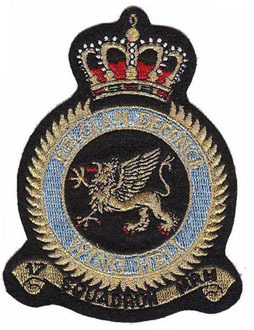 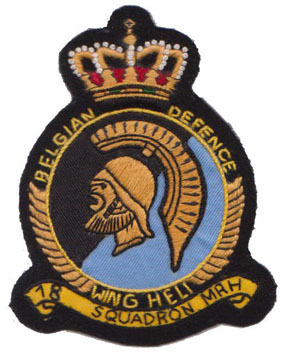 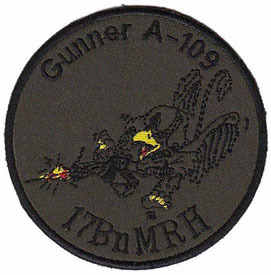 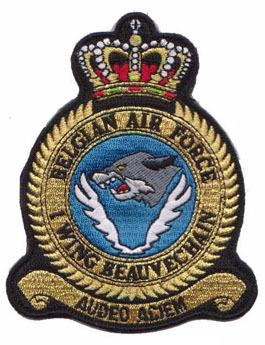 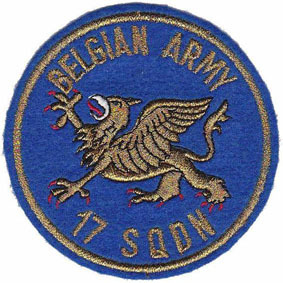 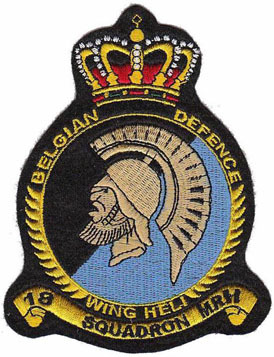 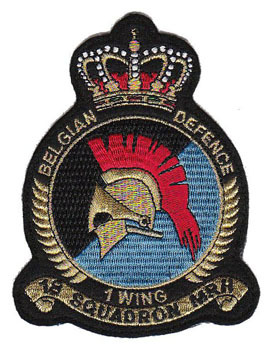 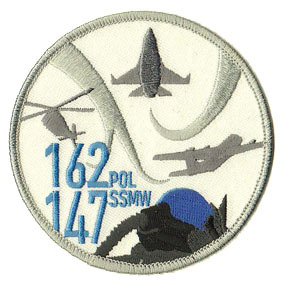 In 1972 and 1973 it was the 17th Sqn., from 1974 to 1976 the 16th Sqn., in 1977 and 1978 it was the 18th Sqn. 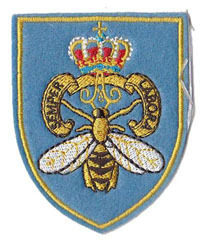 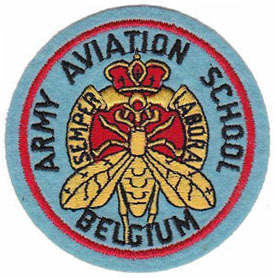 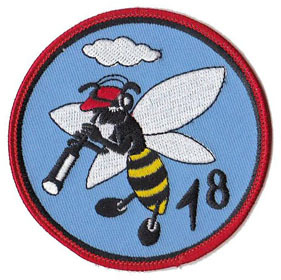 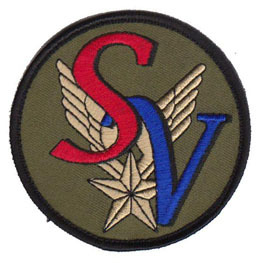 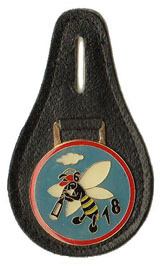 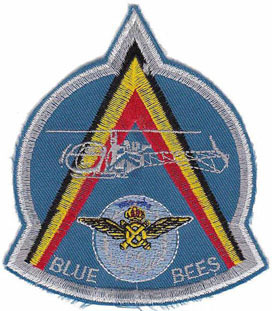 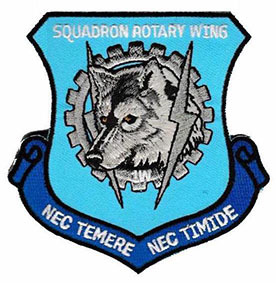 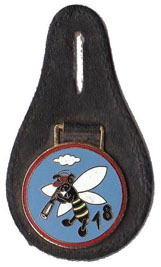 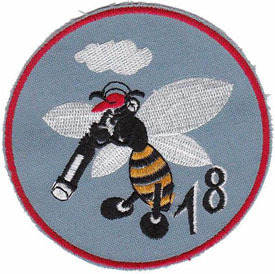 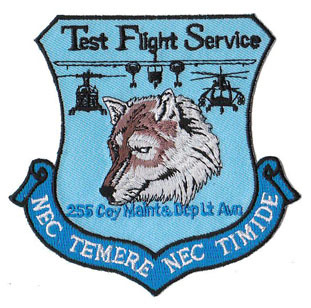 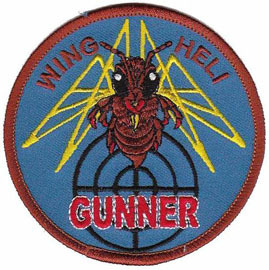 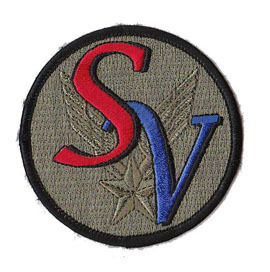 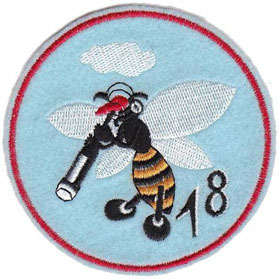 In 1979 the 17th Squadron took over again for the very last season of the Blue Bees. 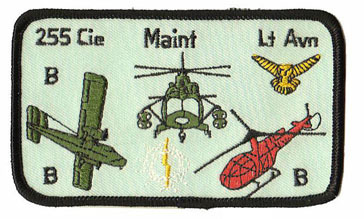 Light Aviation Staff Light Aviation HQ Coy. 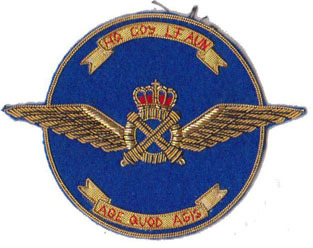 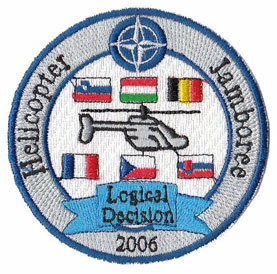 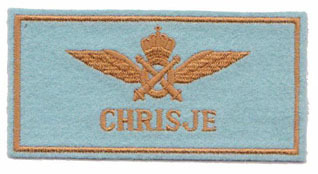 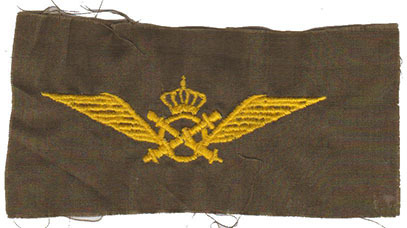 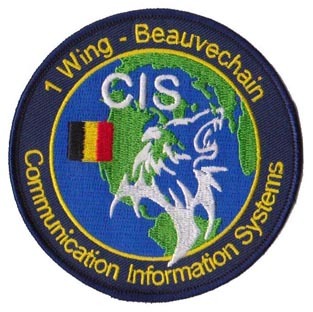 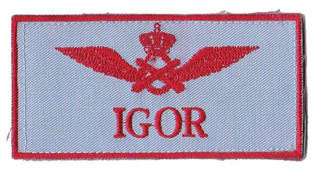 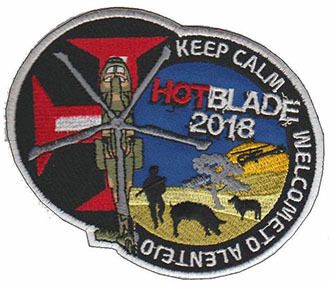 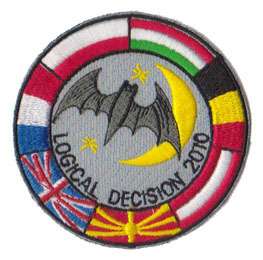 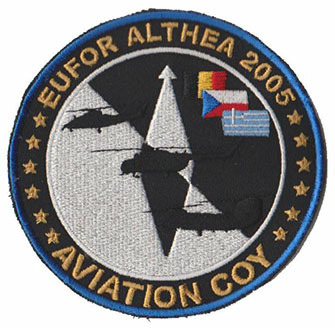 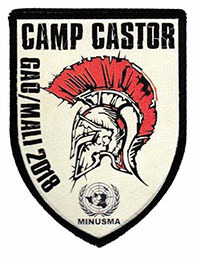 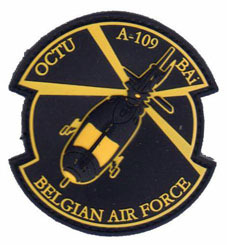 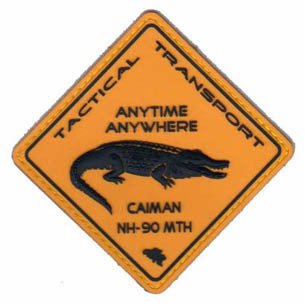 Light Aviation HQ Coy. 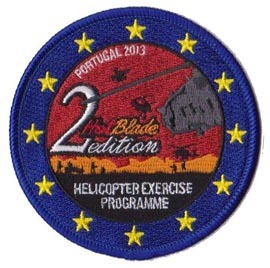 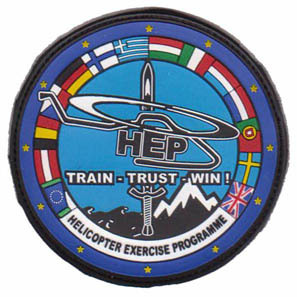 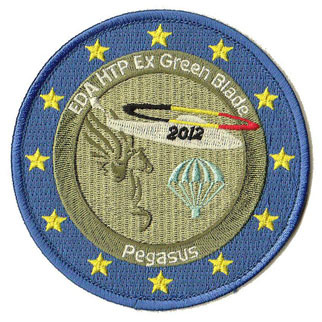 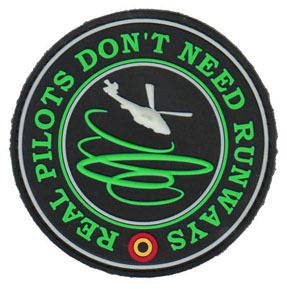 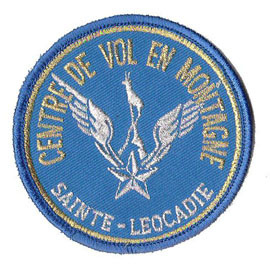 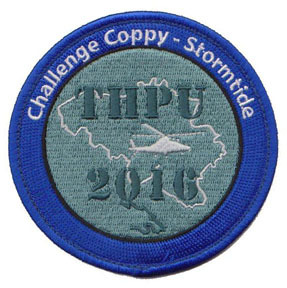 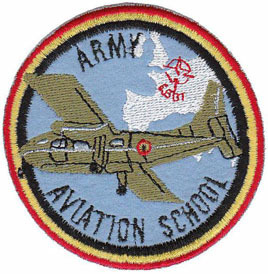 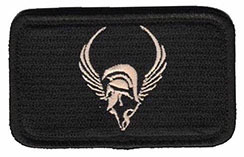 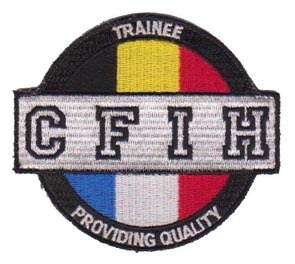 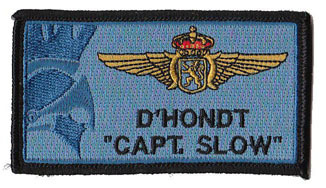 Light Aviation Sqn. 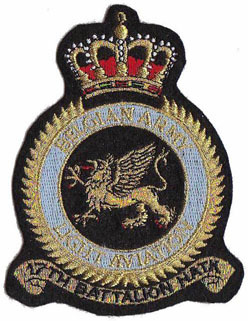 Light Aviation Sqn. 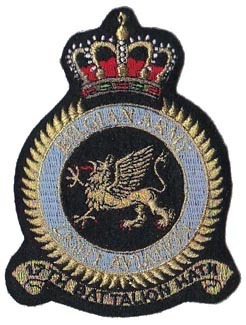 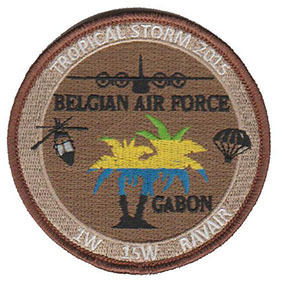 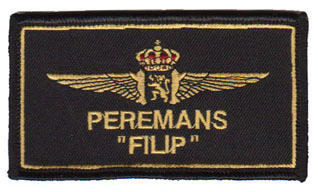 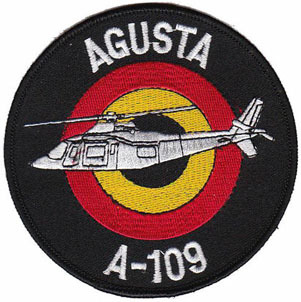 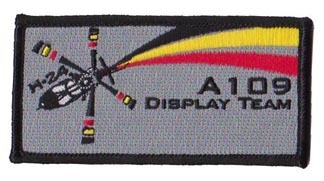 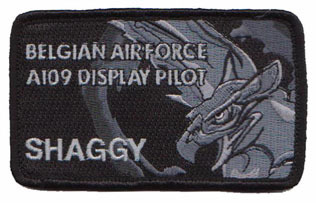 Light Aviation Sqn. 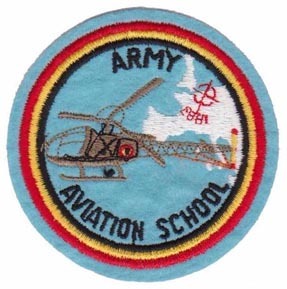 Light Aviation Sqn. 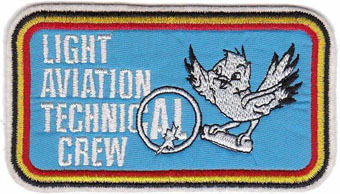 Light Aviation Sqn.